Industrial barcode printers offer unparalleled barcode, text and graphics print quality on labels, invoices and packing slips. 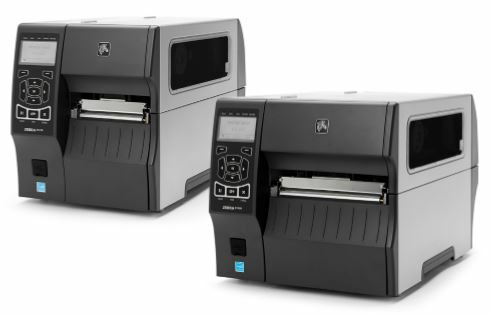 These printers cover any type of application, from commercial light volume needs to rugged, round-the-clock printing performance. 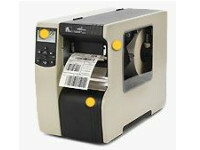 Industrial printers offer error-proof labeling, programmability, advanced networking connectivity and security, as well as RFID and liner-less technology. 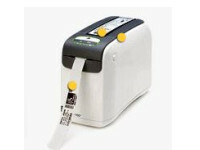 Commercial printers are the right choice for a variety of labeling applications. It enable customers to optimize their printing operations, streamline deployment, and achieve quick return on investment. 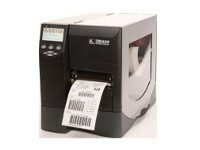 High performance printers are ideal for compliance labeling applications with variable data requiring immediate results. It boosts your operational productivity and delivers outstanding operformance. Mid range printers meet the need of mission-critical applications. They are ready and reliable and perform in a wide range of applications in warehouse and manufacturing environments. Specialty printers are ideal for unique printing challenges. They are built to withstand the rigors of a warehouse or high volume printing application.